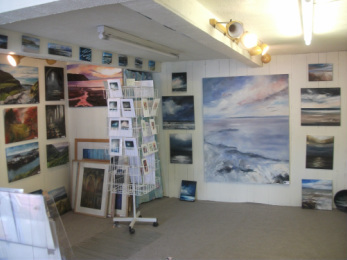 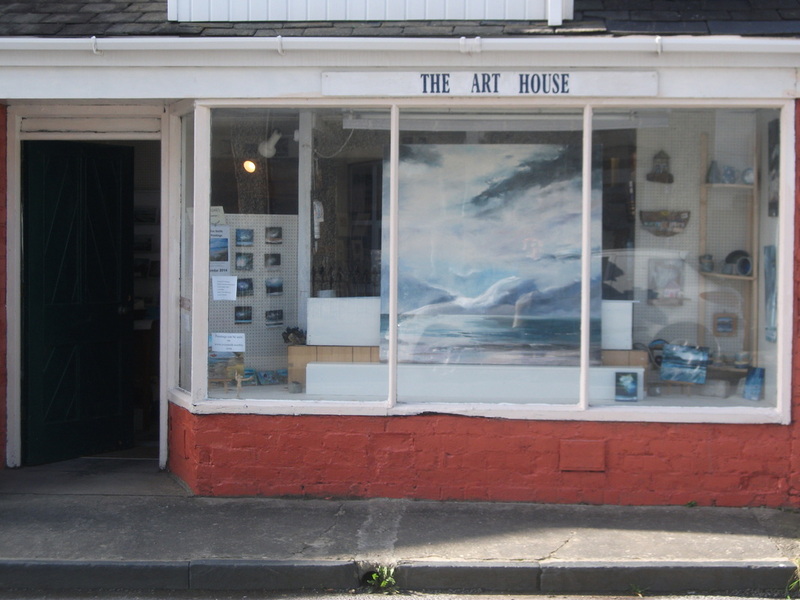 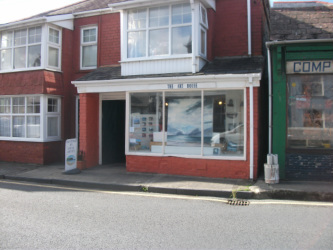 I have now relocated, just along the High Street in Borth to a slightly larger premises on the same side of the road as before. 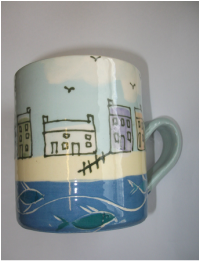 I am hoping to be able to offer some things to buy via the website when I get settled. 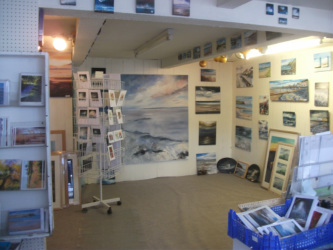 Meantime you can phone or email me requests for paintings, cards , mini easels , calendars or boxes.